Apple will be holding its next keynote event on March 25, at the Steve Jobs Theater in Cupertino, California. However, it looks like the Cupertino based company has just started selling its new iPad Mini and a Refurbished iPad Air model on its online store ahead of its upcoming event. The Apple store can now be seen listing a new 7.9-inch iPad Mini model and a 10.5-inch iPad Air. Both the new iPad mini and iPad Air are available in Silver, Space Gray, and Gold color options, with 64GB and 256GB storage to choose from. For the pricing of the two devices, the new iPad mini starts at $399 (£399 in the UK) for the WiFi model while the cellular variant will cost $529 (£519). The bigger 10.5-inch iPad Air starts at $499 (£479) with WiFi, or $629 (£599) for the WiFi + Cellular model. Now, let’s check out the specification of the new iPad Mini and iPad Air. 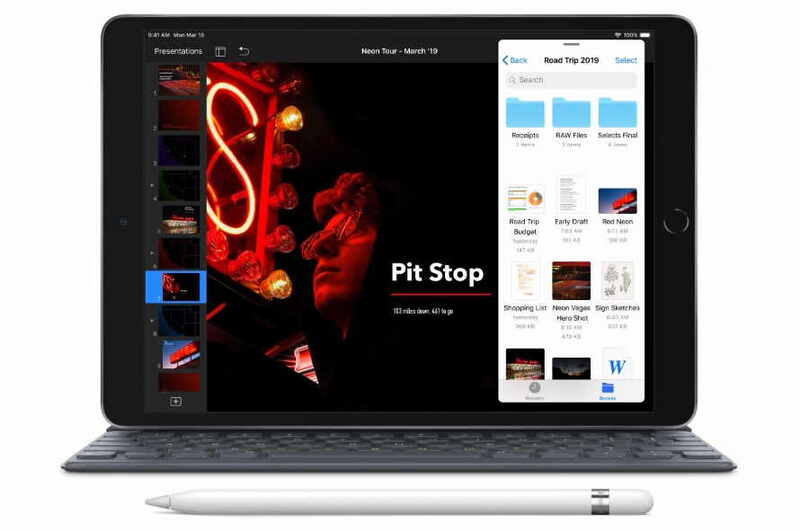 The (2019) iPad Air packs a 10.5-inch LED-backlit Retina display with 1668×2224 pixels resolution. It is powered by the same A12 Bionic chip that also powers the company’s most recent iPhone XS and iPhone XS Max smartphones. With the new chip, Apple claims a 70 percent boost in the performance and two times graphics performance when compared to the iPad (2018). The new iPad mini (2019) features a 7.9-inch LED-backlit Retina display with 1536×2048 pixels resolution. Rest of the specifications of the device seem to identical to the iPad Air. At its March 25 event, Apple is expected to announce a television and video streaming service to compete with Amazon Prime Video and Netflix.